In June 2006 I received the following email from Stew Peters. I have taken the liberty of adding some headings. I'm descended from the Marriage of Charlotte Booth and Robert Mortimer. Robert was born 16 Oct 1803 in Horbury Yorkshire England. Robert was the Son of Randal Mortimer a Weaver born in Birstall Yorkshire 14 July 1771 and Hanna Mitchell. Roberts Grandfather, Joshua Mortimer and Ann Ball were also from families of woolen weavers and combers. Related names in this genealogy are Spencer and Hartley. Robert and Charlotte were married in All Saints Church Horbury 30 August 1824. 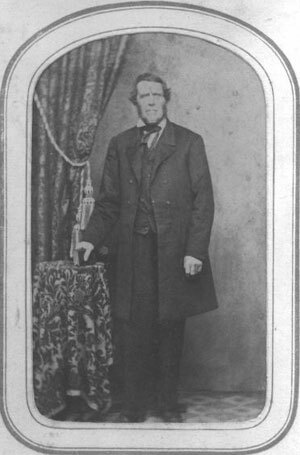 William Mortimer, Born Trenton 26 October,1829. 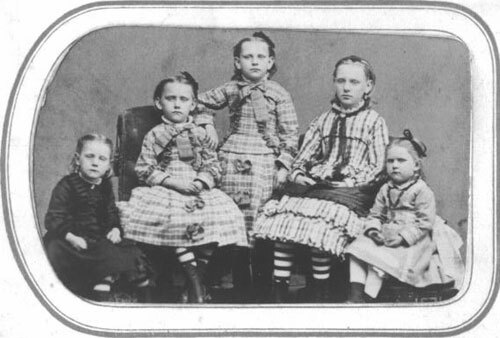 Eventually by the time of Robert Mortimer's death in October 10 1875 this family had owned and moved to The Germantown Philadelphia area and started their own woolen mill named the Horbury woolen mill. 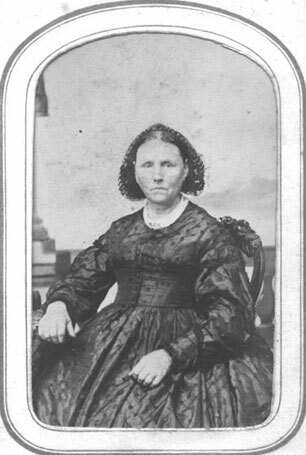 Charlotte Booth Mortimer died June 3rd 1874. My grandfather, George Chamberlain remembered going to the Woolen Mill to get new coats every winter. I still have some research to do but I believe after William Mortimer's death the family got out of the woolen mill industry. As far as I know, my brother and sister and cousin plus our kids, 7 in all, are the only descendents left of this family. I know the families were very poor in Yorkshire, but came to have means in Germantown. An American rags to riches story I guess. 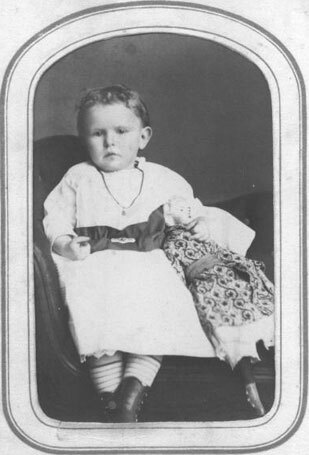 Lydia Law Land, the sister of Mary Ann Law Land and the stepmother of Samuel Land, immigrated to the Philadelphia with seven children in 1883. For more information on Lydia and her children in Philadelphia, click on the photo of the Philadelphia Art Museum. 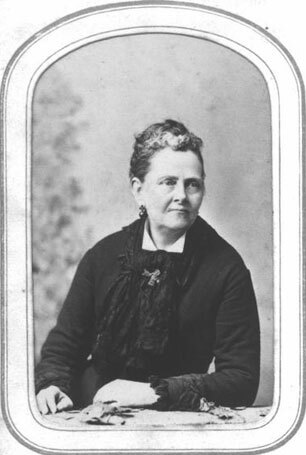 Mary Ann Law and Samuel Land, immigrated to Philadelphia circa 1871. To view pictures of Philadelphia, click on the postcard of Fairmont Park.